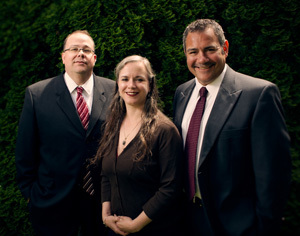 PM LAW | Preston Maddoux LLC is a local Oregon law firm helping your personal and business matters in Oregon, Washington, and Texas. As a proud member of the North Clackamas, Gresham, Portland, and Vancouver area, PM LAW | Preston Maddoux LLC’s years of service are built on a commitment to serve. We are dedicated to providing high quality legal representation that will efficiently solve problems and meet your needs.